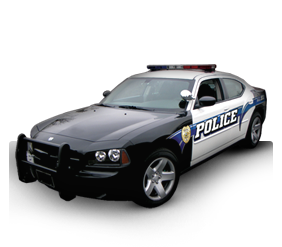 Grafix Shoppe is the nation’s premier designer and manufacturer of Police car decals for public safety graphics. 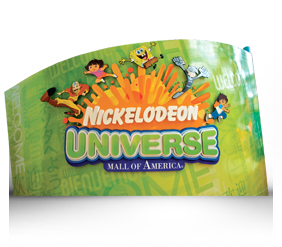 Grafix Shoppe is your one-stop shop for a wide variety of digitally-printed retail signage and retail vinyl graphics. 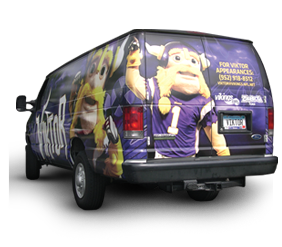 Grafix Shoppe is a leader in Full Vehicle Wraps, Partial Vehicle Wraps, and Traditional Vinyl Graphics. 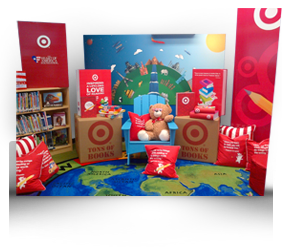 Grafix Shoppe will make your event run smoothly and look good by taking care of all of your graphics needs.